Dajana Eitberger is a German luge athlete. She currently represents Germany in the women’s singles event in the Luge World Cup. 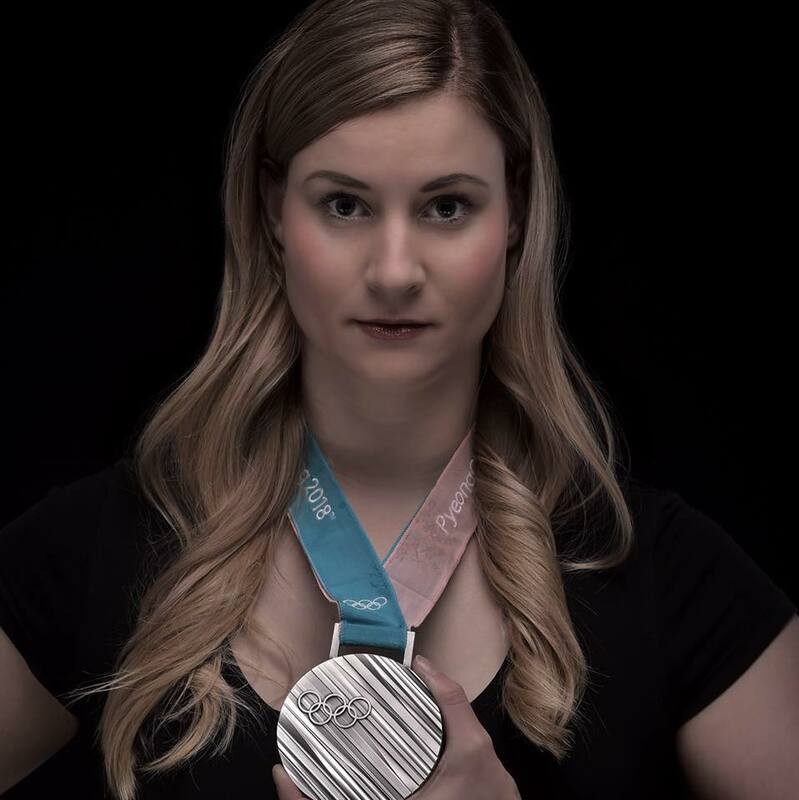 During the 2014–15 Luge World Cup season she was victorious in one event which was the final race of the season in Sochi. During that season she came in second twice and third four time and finished second in the overall standing behind her teammate, Natalie Geisenberger. She then went on to win the silver medal at the 2018 olympics at PyeongChang. Let us get to know the young sports legend more closely in her exclusive interview with Women Fitness’ President Namita Nayyar. You luge career began in 2001 and you soon received the award of the “Thuringian Junior Sportswoman of the Year”. In 2013 you became a part of the World Cup team for the German national team and have been performing tremendously well ever since. Share with us your incredible journey in the world of luge. My coach would tell you now: “Dajana made a perfect sports career.” I started slowly and from one year to the next I made my name in the world of luge. First year I just started in national competitions, the second year I had my first World cup in Oberhof and became 4th, the third year I was part of the team. I had also ups and downs but step by step I grew with my tasks and got better.